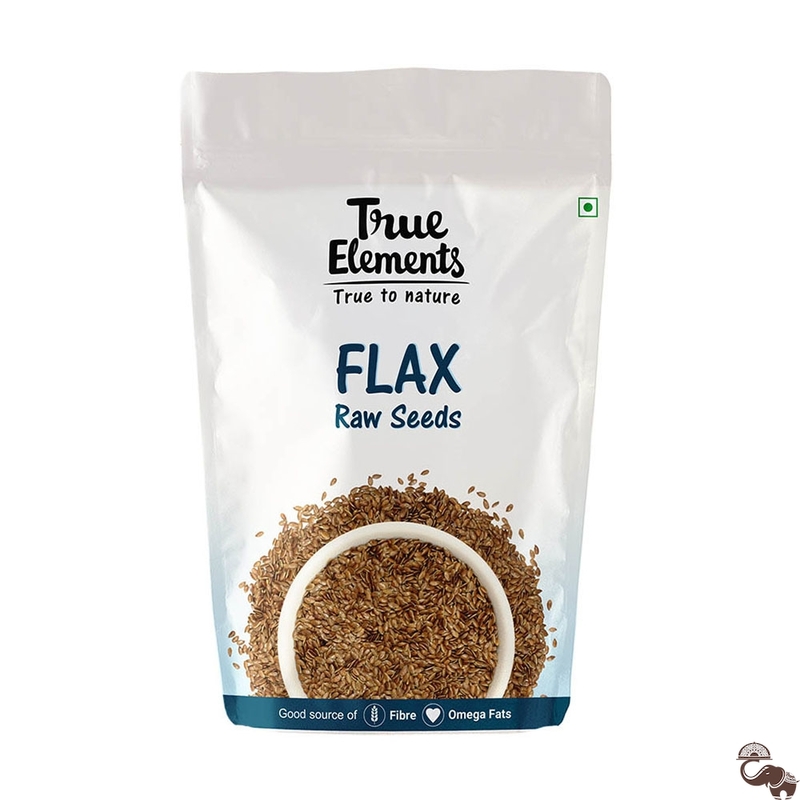 Flax seeds also known as Alsi, are small, shiny and flat that can be added to several of your foods. 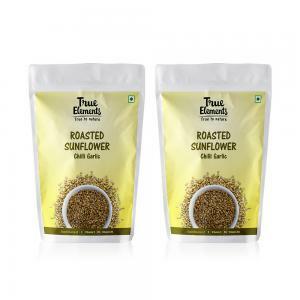 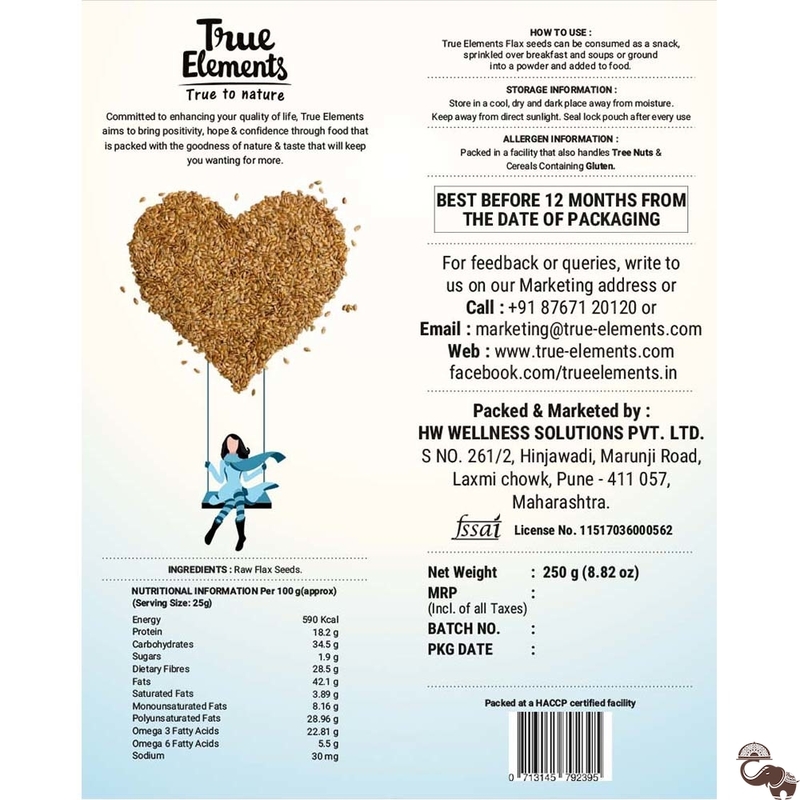 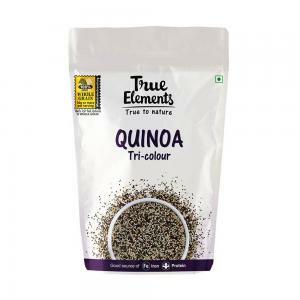 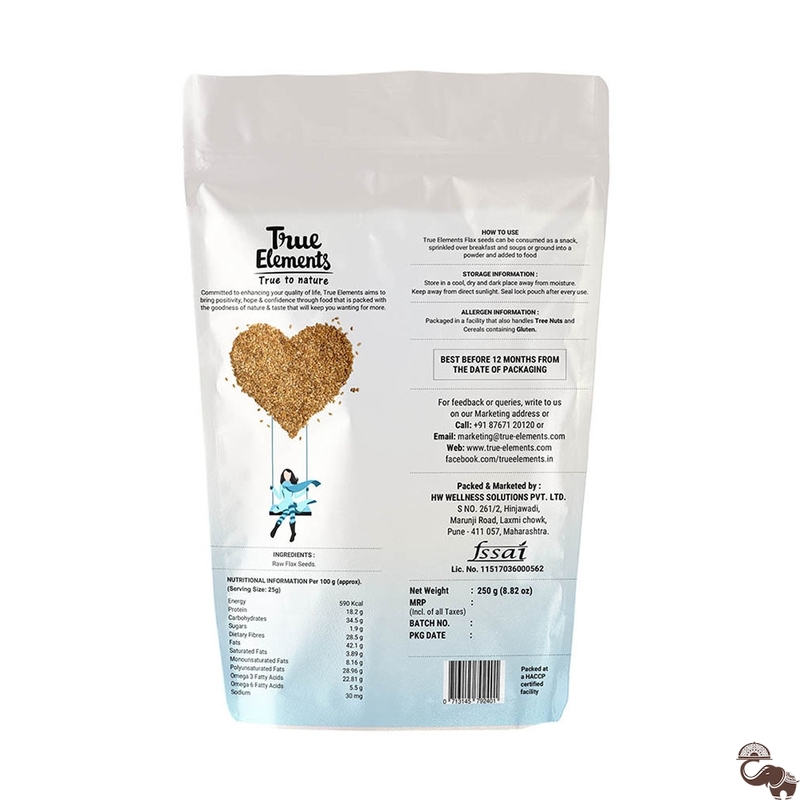 These are a tiny storehouse of vital nutrients.True Elements Raw Flax Seeds are high-quality, natural superseeds derived from organically grown plants. 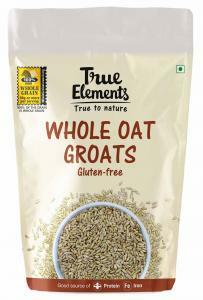 They act as a healthy protector and are an outstanding source of protein and fibre.